书籍简介: \\\\\\\\\\\\\\\\\\\\\\\\\\\\\\\\\\\\\\\\\\\\\\\\\\\\\\\\\\\\\\\\\\\\\\\\\\\\\\\\\\\\\\\\"Business Power is an essential handbook for every business leader. Creating and growing IP is a critical element of innovation and accelerates the transformation of knowledge to market value. Business Power provides a step-by-step approach to value creation.\\\\\\\\\\\\\\\\\\\\\\\\\\\\\\\\\\\\\\\\\\\\\\\\\\\\\\\\\\\\\\\\\\\\\\\\\\\\\\\\\\\\\\\\"
\\\\\\\\\\\\\\\\\\\\\\\\\\\\\\\\\\\\\\\\\\\\\\\\\\\\\\\\\\\\\\\\\\\\\\\\\\\\\\\\\\\\\\\\"It is difficult to overstate the importance of effectively managing intellectual property assets in the current and future global business landscape. 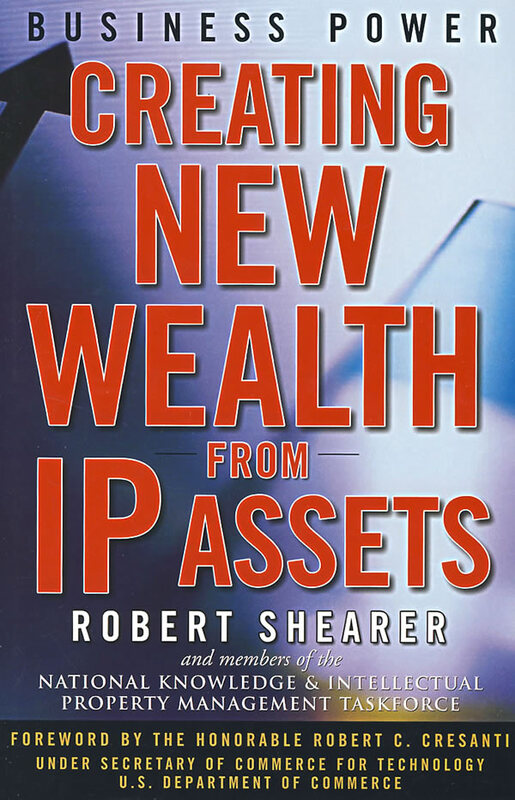 This book gathers together a unique collection of thought leaders on every aspect of intellectual property management. Whether you are interested in brand management, human capital management, patent portfolio management, trade secret management, or anything in between, and whether you are an interested observer of business, or a CEO of a Fortune 500 company, you will gain something from this book.\\\\\\\\\\\\\\\\\\\\\\\\\\\\\\\\\\\\\\\\\\\\\\\\\\\\\\\\\\\\\\\\\\\\\\\\\\\\\\\\\\\\\\\\"
\\\\\\\\\\\\\\\\\\\\\\\\\\\\\\\\\\\\\\\\\\\\\\\\\\\\\\\\\\\\\\\\\\\\\\\\\\\\\\\\\\\\\\\\"Business Power provides valuable strategic and tactical knowledge about IP and its role in corporate performance. The book presents a unique collection of views about creating, and sustaining competitive performance and increasing value in a global economy. A must-read for business leaders and lawyers alike.\\\\\\\\\\\\\\\\\\\\\\\\\\\\\\\\\\\\\\\\\\\\\\\\\\\\\\\\\\\\\\\\\\\\\\\\\\\\\\\\\\\\\\\\"